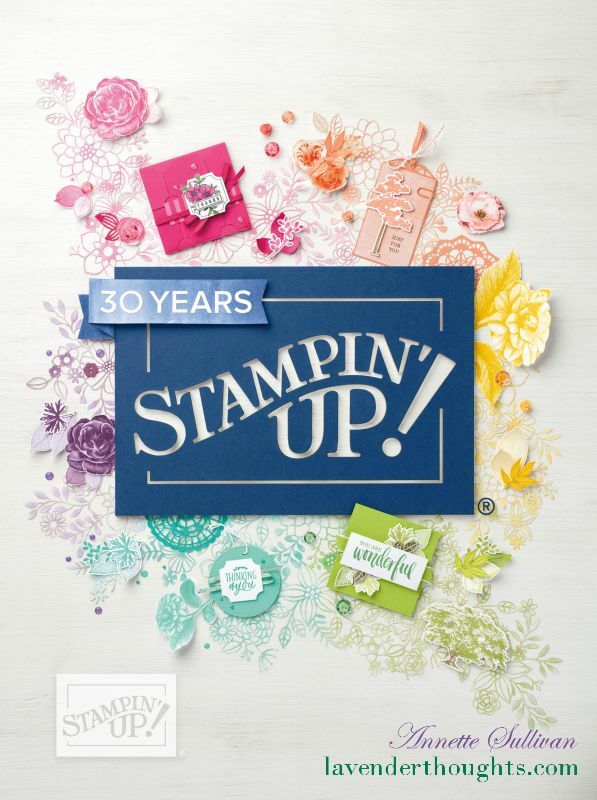 Beautiful You stamp set can create gorgeous and elegant looks. Today, I have an elegant, quick and easy card – with a FREE tutorial. This card uses Whisper White and Rich Razzleberry cardstock, with Rich Razzleberry and Dapper Denim ink. The sentiment has been heat embossed with Silver Embossing Powder. Have you checked to see if any of your favourite products are going to retire on 31 May 2017? There are only a few days left. Contact me or visit my shop. Next The new Catalogue has arrived!